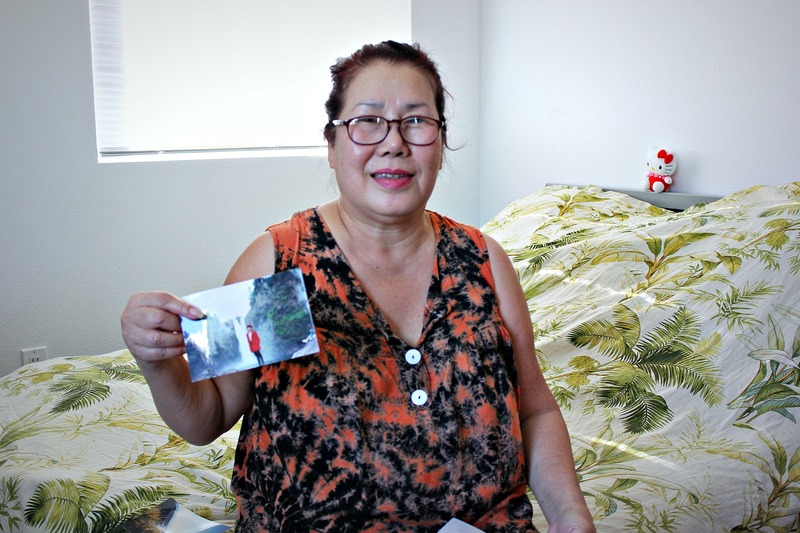 After 20 years of struggling with homelessness and mental illness, Evelyn finally has a stable home in a supportive community that understands her needs. Help more people escape the cycle of homelessness by making a donation to evidence-based solutions. High-quality design promotes self-worth, breaks down barriers between communities, and is an investment in the future of our city. The Trust's building design is informed by resident voices so that their living space reflects their needs. 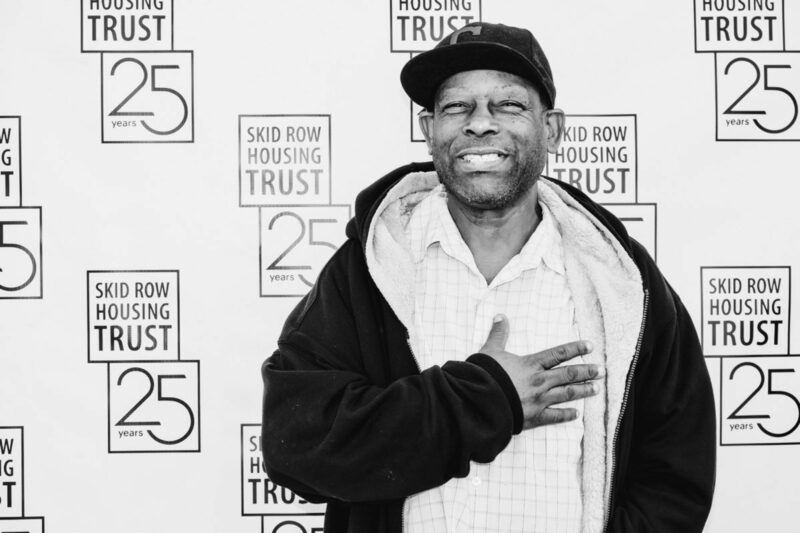 “If I didn't have a home, I wouldn't have a foundation.” For more than 25 years, the Trust has been providing homes, the first step towards safety, stability and wellness. Everyone has a role in ending homelessness. 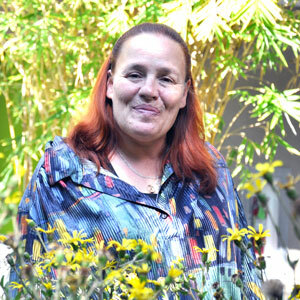 The Trust solves homelessness every day by giving people the opportunity and support to establish homes of their own. Your support makes this possible. 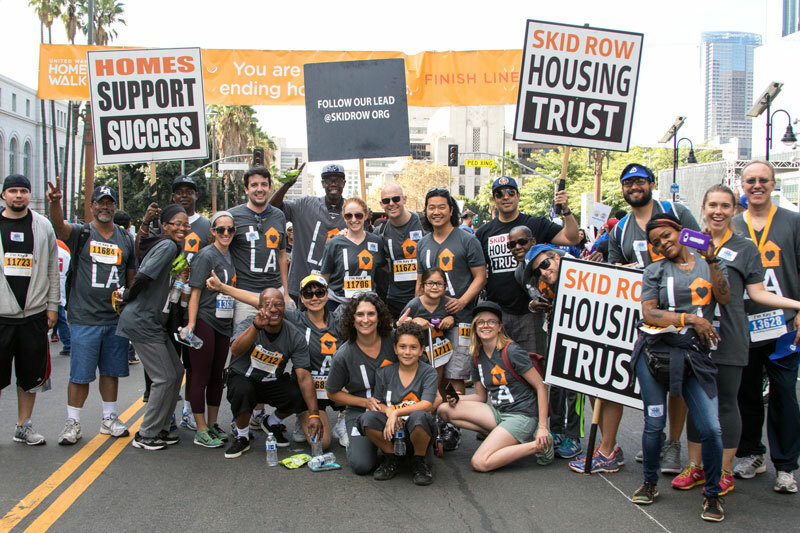 The Skid Row Housing Trust (the Trust) provides permanent supportive housing so that people who have experienced homelessness, prolonged extreme poverty, poor health, disabilities, mental illness and/or addiction can lead safe, stable lives in wellness. 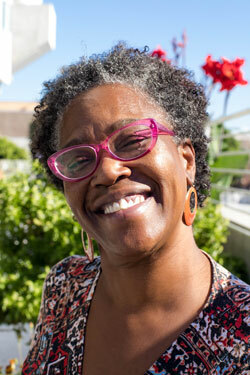 The Trust offers more than 1,800 homes to individuals who have experienced homelessness. 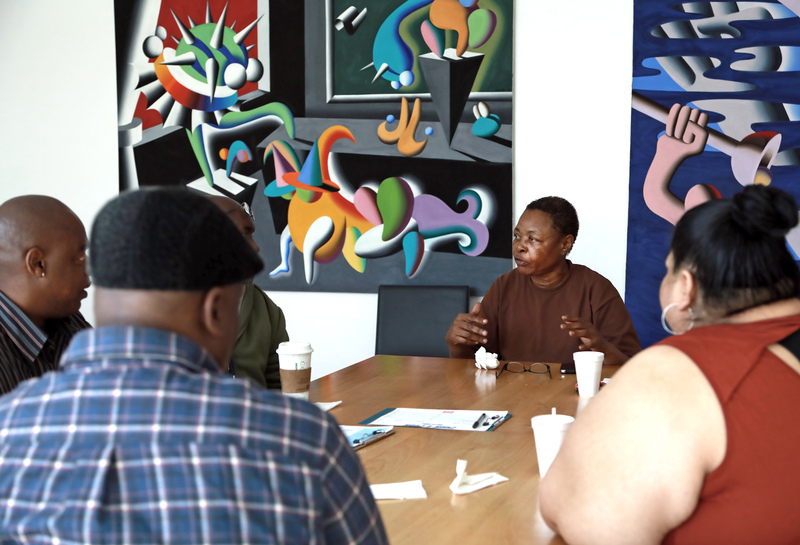 We apply evidence-based solutions, and our cutting edge buildings and supportive programs give our residents the opportunity to regain dignity, autonomy and wellness. 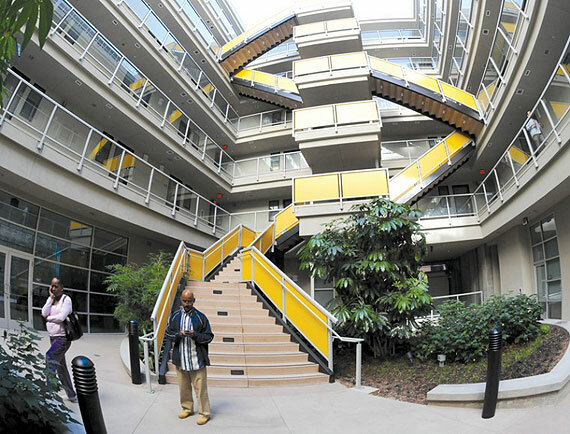 The Trust is pioneering the latest evolution of permanent supportive housing. Partnering with experienced service providers, the Trust provides integrated case management, mental health treatment, substance abuse recovery, and primary healthcare at multiple housing sites and with more in the pipeline. 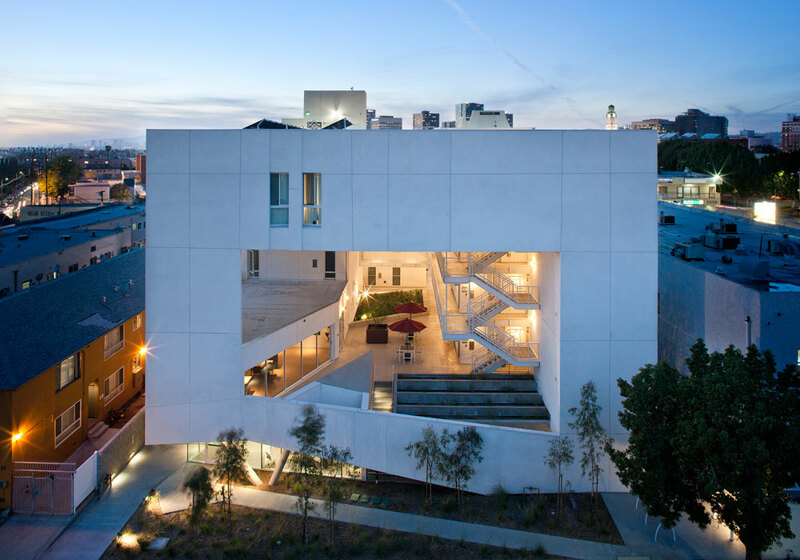 Skid Row Housing Trust projects are consistently recognized for their excellence in design, architecture and services, not to mention the countless “thank yous” from residents. The ultimate measure of our success is our housing retention rate: over 90% of Trust residents have remained housed for over a year.